Paranoia & Superstition in 15th Century Europe. In a remote Alpine village in the 15th century, the orphan Albrun (Aleksandra Cwen) grows up to become a marked woman. The scapegoat of ancient superstitions and monstrous misogyny, this self-styled witch begins to assert her otherworldly birthright. The plague she conjures makes human cruelty look pathetic and small by comparison. This atmospheric debut feature from Feigelfeld is a haunting pagan death trip and a startling vision of psychedelic horror. 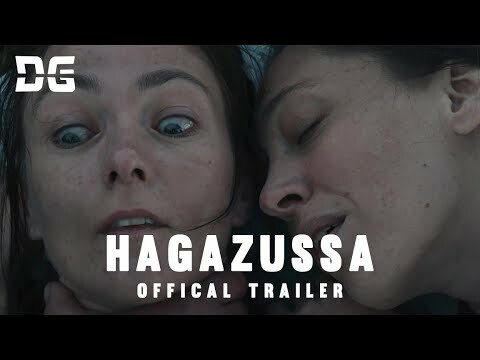 Hagazussa was released on Cinema 1d 15h ago in the US.